Despite having the Internet, Radio and Television news coming to the attention of audiences all over the world, press releases are still relevant in today’s high-tech news world. They are mainly used for new events that are not covered in any other medium. Journalists still look for press releases to base their stories on, therefore having one to announce a new product, service, blog or website will earn you a lot of mileage, as long as you do it properly. 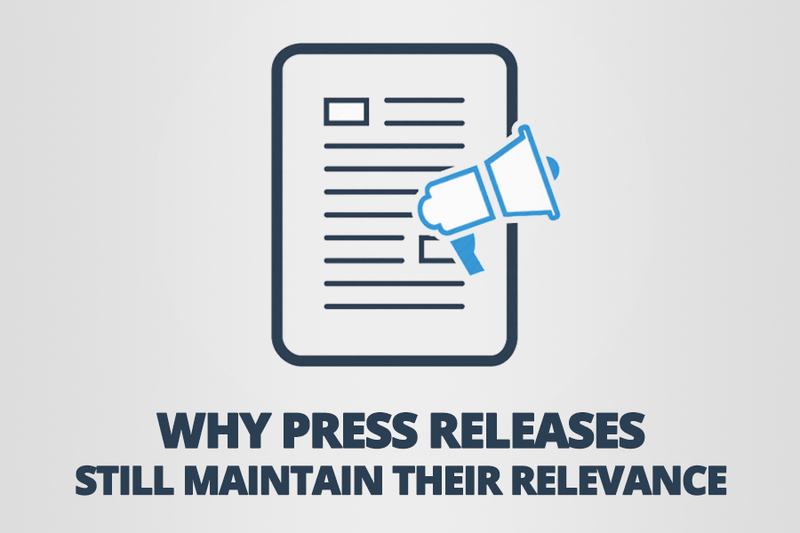 There are several benefits that you can derive from using press releases and here are some of them. Press releases can now be tagged with keywords, which when chosen well, will help build traffic for your website or blog. Some time ago, press releases got bad publicity because they were being used for black hat SEO purposes. However, when correctly written, press releases rank well on the search engines, and they will be noticed. Poorly written releases will be ignored or banned from the search engines. Looking for credible information in a world dominated by social media, online news sites and others can be a frustrating undertaking. Journalists have to wade through rumours and conjecture before they can get a good story to write about. Press releases that have been crafted well will catch the attention of leading journalists, and you may get your product, service or website featured in one of the major news outlets. Press releases still command the respect that they formerly did, especially when they are written correctly. People will appreciate a well-structured press release more than a brochure. You can create press releases and pack them with your products to command more respect from buyers, keeping your brand in their minds when they next need products that you sell. Suppose you get bad public relations from a rumour going around about your company, a good press release will state facts clearly, and they will be respected given that the press release may be carried by a respectable news outlet. The design of press releases has come a long way, with infographics, images and other visual features to help tell the story. No more drab releases filled with endless paragraphs of text like they did in the past. These press releases can also be altered and sent to various other interesting outlets such as blogs, social media and more. Unlike the press releases of the past, today’s releases have become an important part of the marketing strategy for many successful businesses. They are properly crafted, filled with interesting information and visual aids that will capture the attention of your readers. It is the time that you included them in your strategy as well, and enjoy the benefits that they provide.